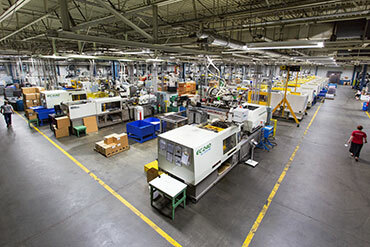 Parkway Products, LLC ("Parkway"), founded in 1946, is a leader in five niche process technologies and is ranked among the top 100 injection molders according to Plastic News' 2014 rankings. 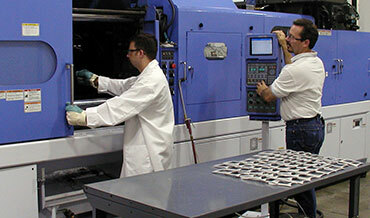 With over 500 dedicated employees working in seven facilities throughout the United States and Mexico, customers are provided a single source for precision molded products requiring both high performance and advanced materials. Our portfolio of five diverse manufacturing technologies combined with development and project management services, differentiates the Parkway solution from the competition. Our breadth and depth of product offerings provides new and existing customers instant benefits and demonstrates the company’s unmatched sophistication, skill, and critical mass of resources. 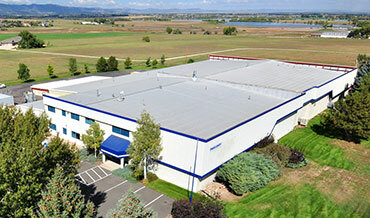 Parkway’s extensive history and expertise in the Automotive Electronics, Energy & Infrastructure, Industrial, Automotive Functional, Healthcare, Aerospace & Defense, and Technology markets give the company an unsurpassed reputation as a premier supplier of complete molded process technology solutions. Parkway is committed to ensuring environmental protection is a top priority in all activities. It is the goal of Parkway to comply with all applicable laws and regulations and to make continuous progress towards preventing harm to the environment through proactive employee participation. 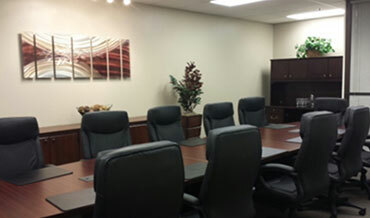 Parkway is committed to continually improve its quality management system and processes to ensure that the products and/or services furnished meet or exceed its customer requirements and expectations for quality, cost, and delivery.